In a recent effort to remedy my normally erratic business methods, I have come up new measures to ensure that my tattoo appointments and daily artistic endeavors go as smoothly as possibly. The first thing I realized while writing out my new business plan is that I have no solid list of my client, reader, or friend’s contact information. God knows, I have the hardest time keeping a cell phone for more than a few months, between getting jumped in Capitol Heights or me slamming them in taxi cab doors. So if everybody who reads this would please fill out the customer contact form below you will automatically be added to our mailing list.  I will occasionally send emails containing info on tattoo specials, shop events or even ways to earn free tattoo work or piercings by joining my customer appreciation program, coming Jan 2011. It will also help me when I go to start using this new appointment scheduling program and everybody who sends me their info before Jan 1st, will receive a coupon for 10 bucks off your next tattoo or piercing. Thanks so much guys for rocking my world on a daily basis. Comments/ Tattoo or Piercing I did?